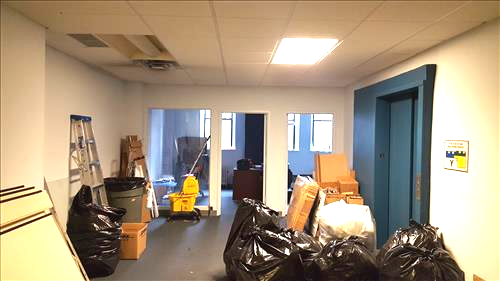 Midtown Manhattan Commercial Space Rental - $ Negotiable / 5838 SF. 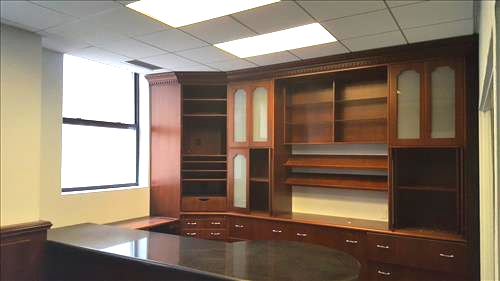 Full floor identity with spectacular views overlooking the New York Public Library. 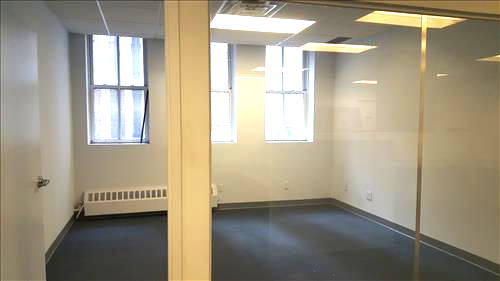 This recently built above standard office installation comes with 3-4 offices (with glass), 1 conference rooms. 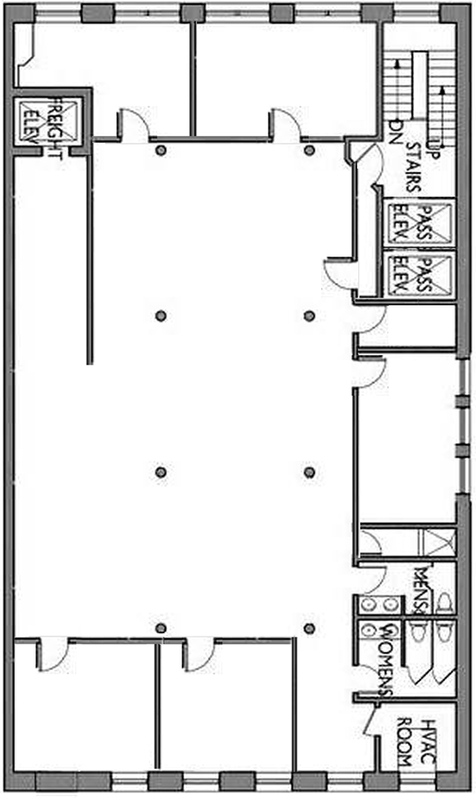 7 workstations, reception area, pantry, private bathrooms. 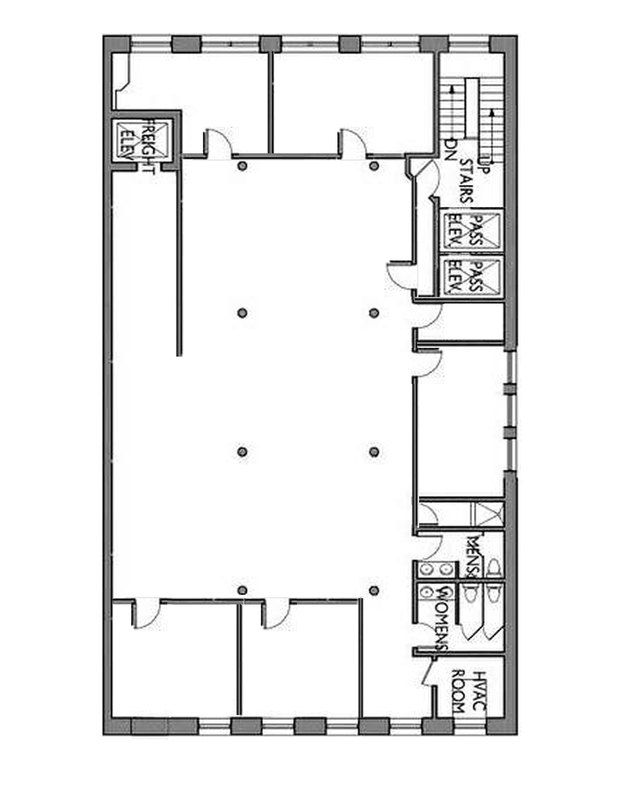 Furthermore the office contains a large separate area to accommodate either an additional 6 workstations, training room or approximately 10 trading positions. 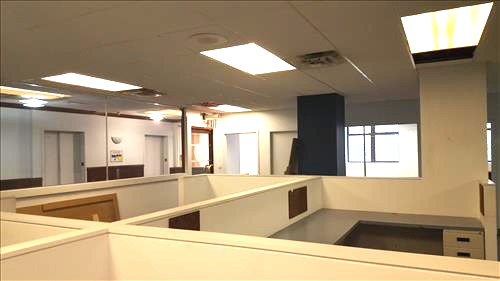 This space comes fully furnished, with existing phone system and wired with CAT 6 cabling all serviced by supplemental A/C. Additonally the property is a quality owner-occupied building while the space enjoys a strong sublessor.